"We have a strategic plan. 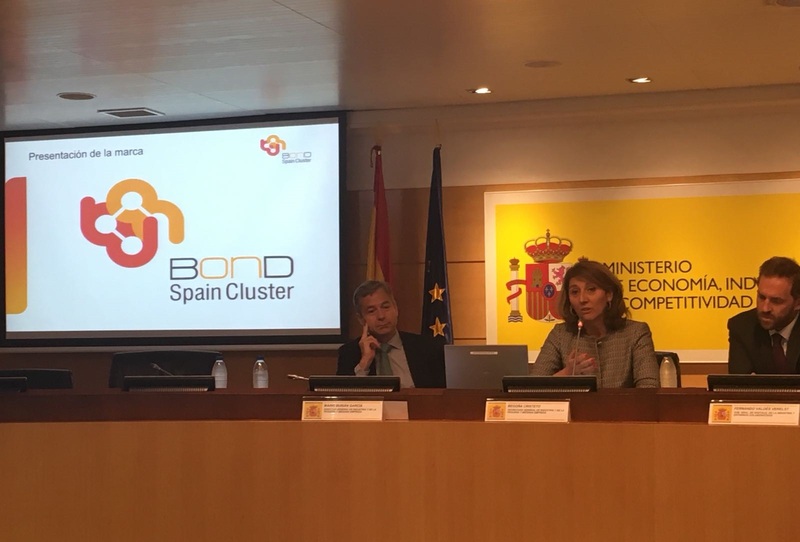 Cluster Calzado Innovación, CCI, is a non-profit association, the main aim of which is to promote and manage innovation in footwear companies located in the Vinalopó area. It was founded in 2008, with the support of its founding members INESCOP, FICE y C2i2-aei , and comprises 55 companies operating in the footwear and components sector. Its structure and organisation conforms to the Innovative Business Group model (known by the Spanish acronym, AEI), defined by the Spanish Ministry of Industry, Tourism and Trade, which seeks to promote the competitiveness of member companies by boosting and managing actions towards business-to-business cooperation with a special focus on innovation. Innovate to optimise the design and conception of products, materials and manufacturing processes. Improve the AEI member companies’ management to cope with the challenges faced by footwear and components companies. 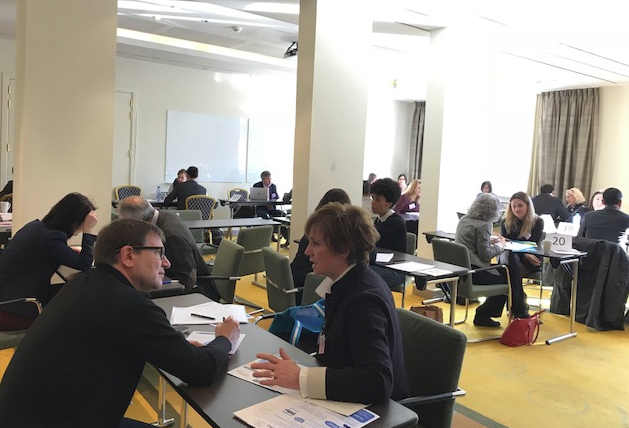 Increase the AEI member companies’ commercial presence abroad by means of internationalisation actions. The scope of territorial action basically comprises the Valencian Region, although its activities may be carried out throughout the national territory or even abroad. 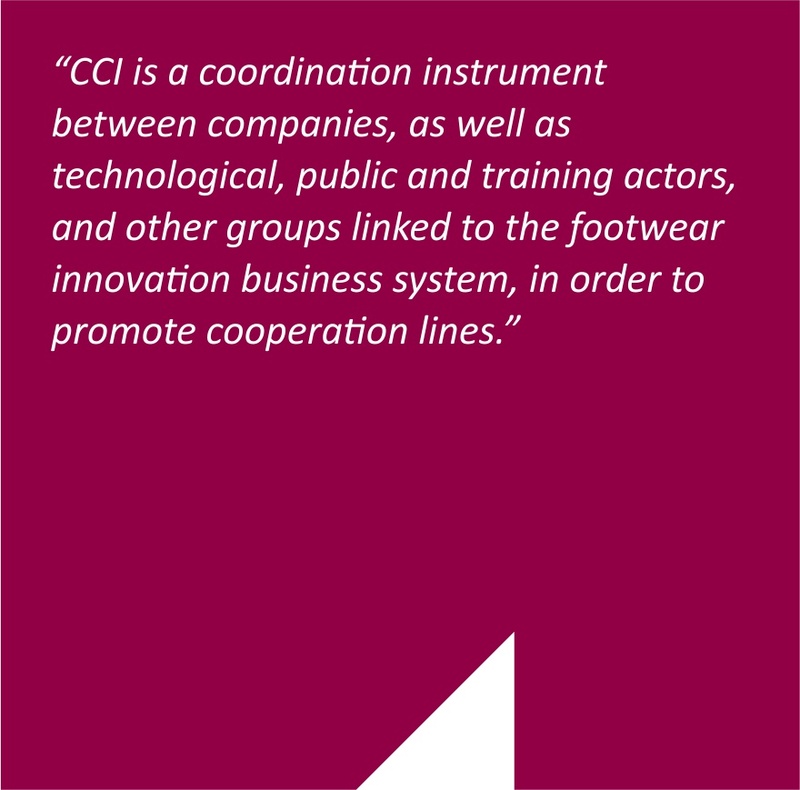 CCI is a coordination instrument between companies, as well as technological, public and training actors, and other groups linked to the footwear innovation business system, in order to promote cooperation lines.